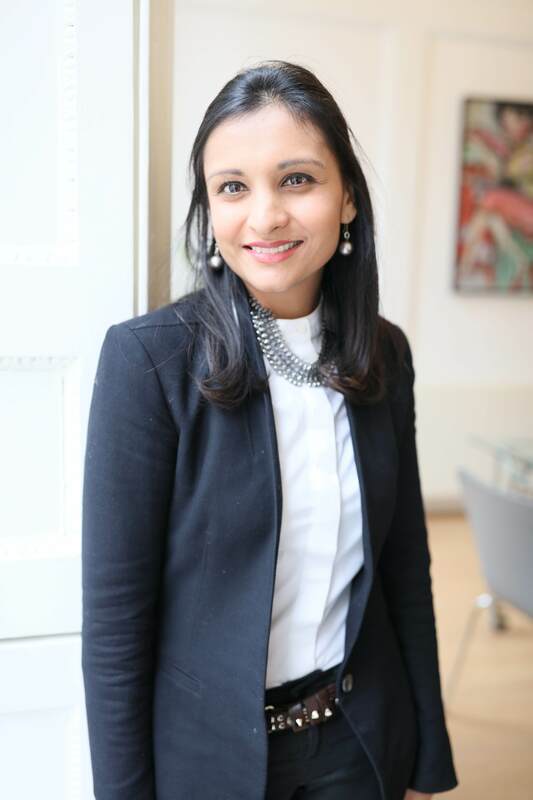 Dr Anu Arasu was one of the first doctors to work at the Marion Gluck Clinic where she helped train new Drs before creating her own clinic, London Bioidentical Hormones. She was also one of the first Drs in the UK to train in functional medicine and published the first article in the medical press (GPonline) to raise awareness amongst other Drs of the benefits of functional medicine. Dr Anu read medicine at the Royal Free and University College London where she graduated with the London Locke Hospital and Stuart Mill prizes before attaining her Diploma from the Royal College of Obstetricians and Gynaecologists, Diploma from the Faculty of Sexual and Reproductive Medicine, Diploma in Child Health, Membership of the Royal College of Physicians and Membership of the Royal College of General Practitioners. She is also trained in functional medicine (AFMCP-UK 2012 graduate). This has given her an extremely solid foundation from which to provide her patients with tailor-made programmes that optimise health and wellbeing. She has always recognised the uniqueness of her patients and she passionately cares about finding exactly what is right for that individual at that time. Dr Arasu is a first class physician and a joy to have as a medical consultant. She is knowledgable, informed and highly professional. In addition, she is an outstanding listener and takes time to elicit from the patient any concerns or issues relating to treatment or general medical profile. I would definitely recommend Dr Arasu to a friend and indeed have!